Fantasy Premier League Set-pieces: Who should FPL managers target? The Scout shows how using the Fixture Difficulty Rankings (FDR) can help managers plot their transfers in Fantasy Premier League. Having picked up only one point in their last five matches, Leicester have largely been overlooked by FPL managers. Only two of their players sit in more than 5.0 per cent of squads. However, the Foxes' upcoming schedule suggests that their popularity could soon rise. According to the FDR, only one of their next eight opponents score more than two. This will boost their prospects for FPL points in both defence and attack over Gameweeks 27 to 34. The Portuguese offers major all-round potential as a mid-price defender. Occasionally used as a winger by manager Claude Puel, Pereira has two goals, six assists and seven clean sheets. His underlying statistics highlight his major attacking threat. Pereira's totals of 21 shots on goal and 24 chances created both rank among the top 12 defenders. His total of 63 chances created is bettered only by the 67 of Eden Hazard (£10.9m) among all players in FPL. This suggests that Maddison has been unfortunate to earn only four assists in the opening 26 Gameweeks. He also ranks among the top 10 midfielders for shots on goal, with 49, and has found the net on five occasions. 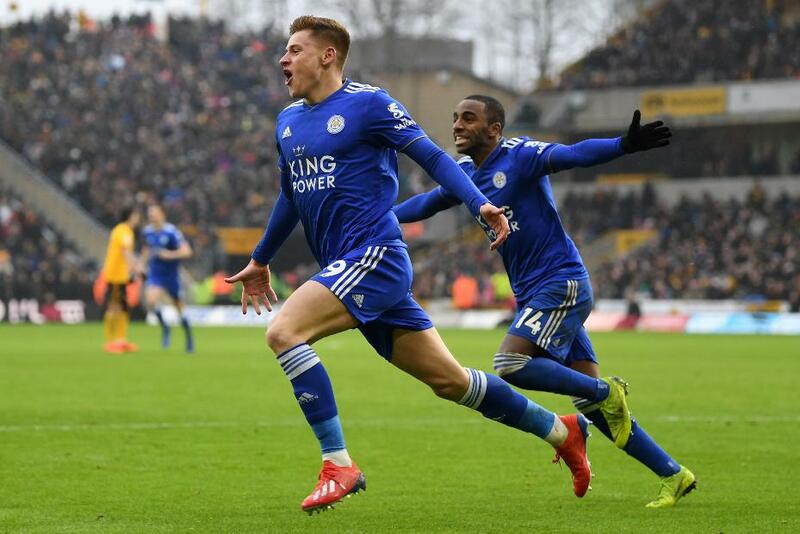 Maddison is also likely to be on penalty-kick duties when Jamie Vardy (£8.8m) is not on the pitch. The 21-year-old was recalled from a loan spell with West Bromwich Albion after producing nine goals and six assists in 26 appearances for the Baggies. Although Barnes has only one assist in four matches since his return, he has offered a major goal threat from midfield. No team-mate has bettered the midfielder's nine shots inside the penalty box from Gameweek 22 onwards. Owned by only 0.1 per cent of managers, he could offer excellent value for those unwilling to splash the premium outlay on Vardy up front.